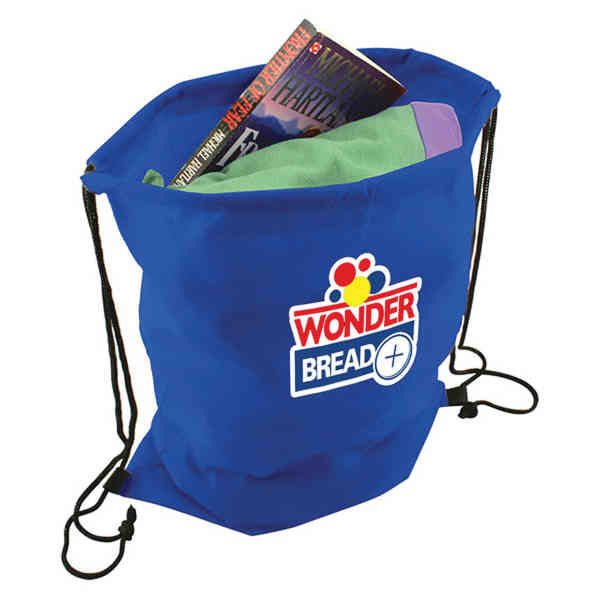 Imprint Option: Unimprinted - Don't compromise on style; choose this Non Woven Cinch Draw String Backpack! Made from 80gsm polypropylene non-woven material, this drawstring bag features easy access to the main compartment with cinch closure and simple design. Available in multiple color options, this backpack is perfect for sports teams, fundraisers, college fairs, community centers, and much more. Take this bag to the next level and grab maximum attention with an imprint of your logo or company name! Chipmunk. Size: 13 " x 16 3/4 "